As a Communal member, you can take advantage of competitive rates and a wide range of products and services tailored to fit your need. APPLY FOR A COMMUNAL LOAN TODAY! Car, home or personal loan - Free up yourself with a loan from the Communal Co-operative Credit Union Ltd.
Headquartered in St. Georges, Grenada, the Communal Co-operative Credit Union Ltd has been serving its members for more than fifty-three (53) years. 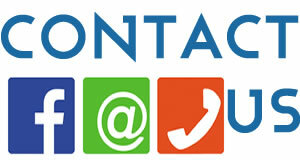 Communal is committed to offering its customers products and services designed to meet their financial needs. Through this commitment, Communal provides a wide range of financial services including personal, business, mortgages and auto loans, in addition to a variety of investment and savings accounts. We are pleased to offer these services at all four branches throughout the state of Grenada, which are located in Hillsborough Carriacou, Perdmontemps St. David, Gouyave St. John and our headquarters which is located on Halifax Street St. George’s. However, our reach extends beyond the shores of Grenada to the Diaspora Community. 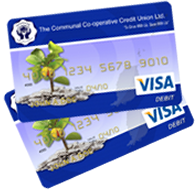 Whether you live in Grenada or the Diaspora, you can join the Communal Co-operative Credit Union Ltd by signing up online and enjoy the many benefits of membership. Join us today. Search our online inventory of homes and land. 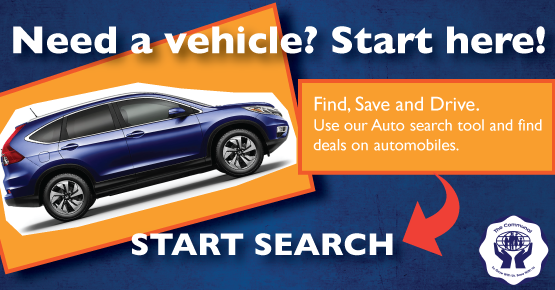 Search our online inventory of automobiles. Get the Communal ATM card and access your money when you need it.